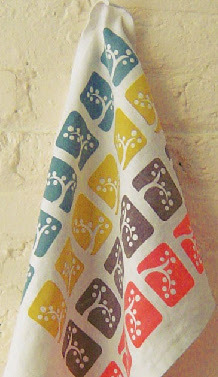 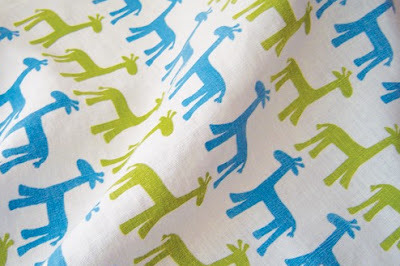 i saw these wonderful tea towel prints by patapri on holly's amazing decor8 blog. 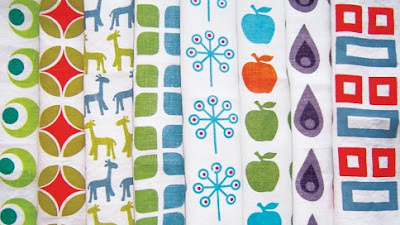 i know they've been blogged quite a bit lately, but they are so good i just couldnt resist a post. 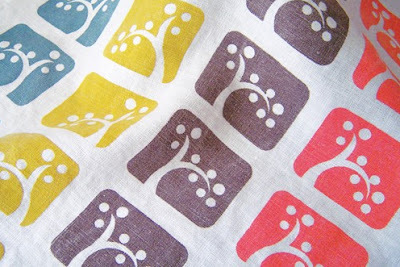 they are available for sale on patapri's etsy shop priced at just $14.50, a great price for a hand printed design. 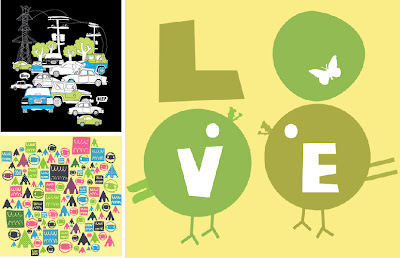 see great photos and the full range of gorgeous prints here. 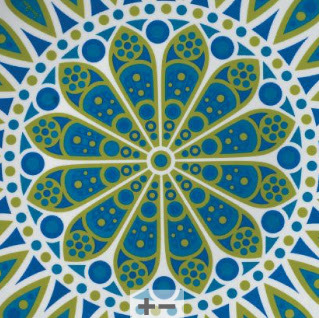 absolutely brilliant. 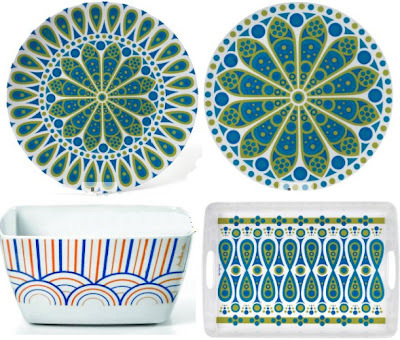 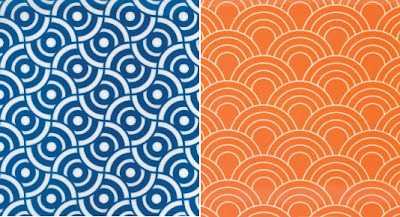 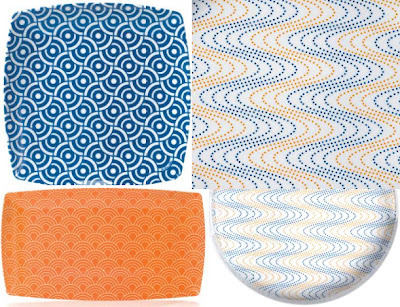 it was such a great week for patterns over at decor8 last week, as you know ive been looking out for melamine designs recently and holly also had news of jonathan adlers new range of picnicware. 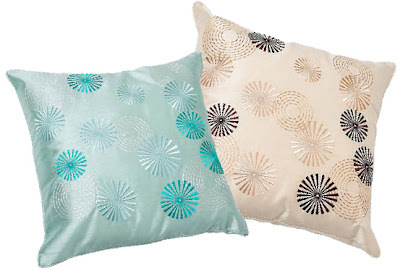 at last BHS (british home stores) have launched an online shopping website so you can now browse and buy from home. 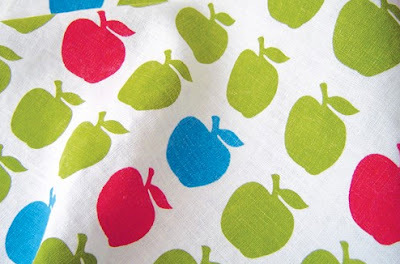 it is early days though so expect more products to follow as it grows. 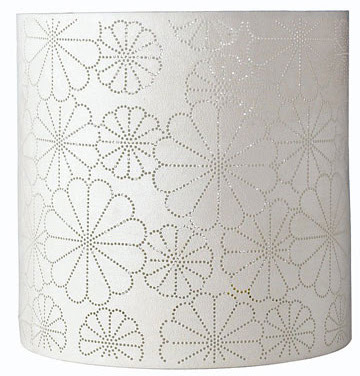 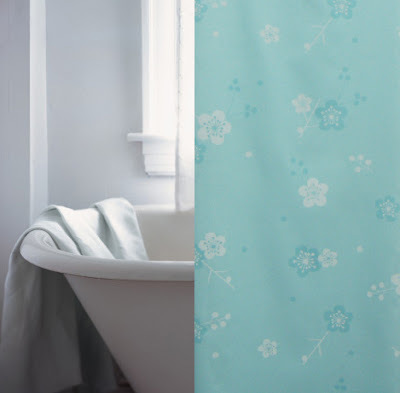 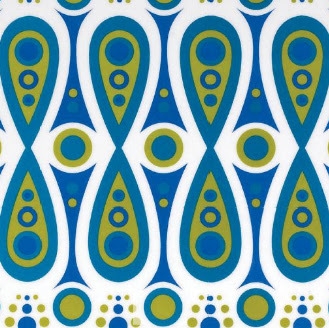 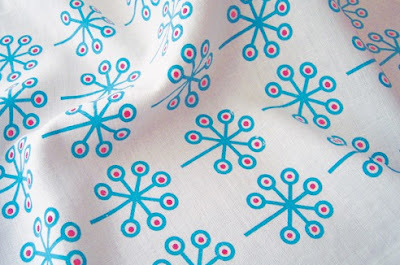 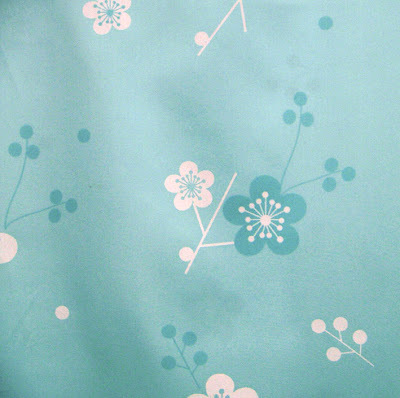 i fell for this aqua blossom textile shower curtain, which cost me just £15.00. 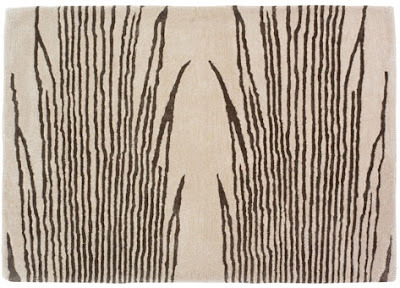 other areas to watch are the kelly hoppen lines, remember the kh home launch featured here back in november?. 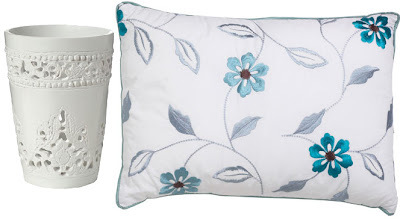 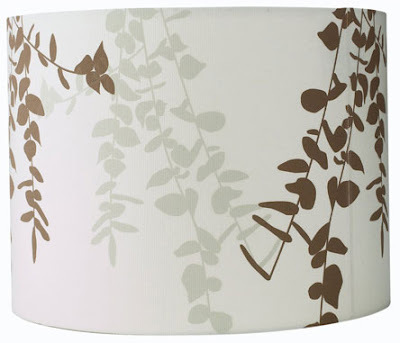 below are a few choice prints from the all new bhs website. 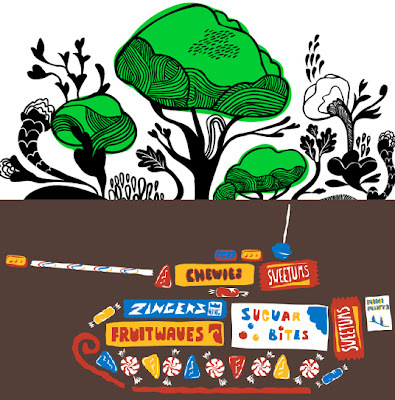 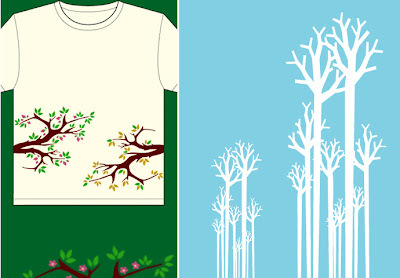 more great t shirt motifs, this time for smaller people by glug baby. 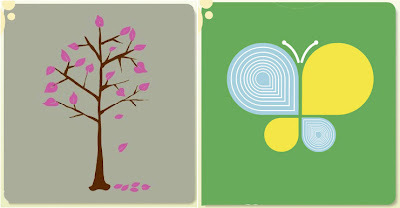 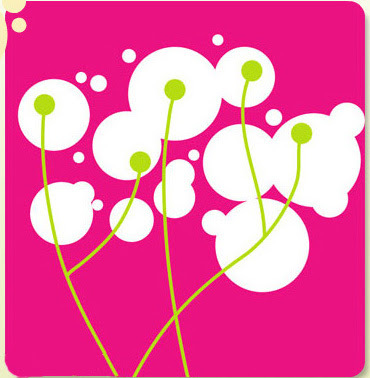 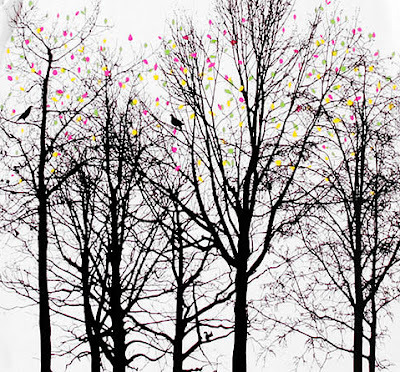 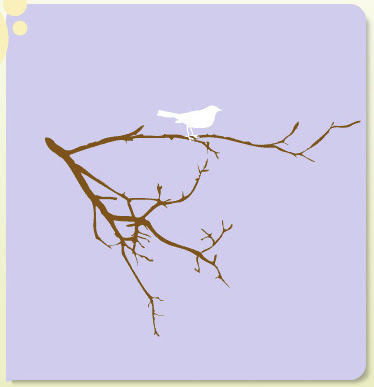 i saw this lovely illustration above on i make things which i found through a blog called dots & spaces . 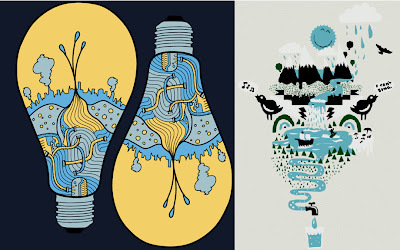 it was commissioned for graniph, another t-shirt site well worth a peek. 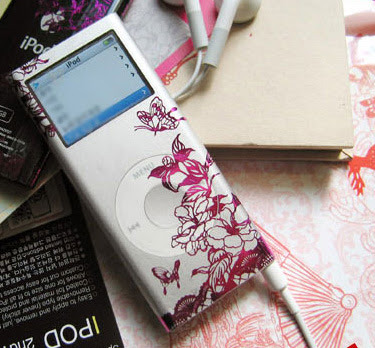 i have to admit that dressing my ipod nano is a bit of a preoccupation - i love to cover things with pattern. 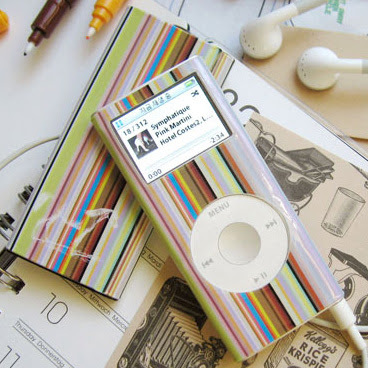 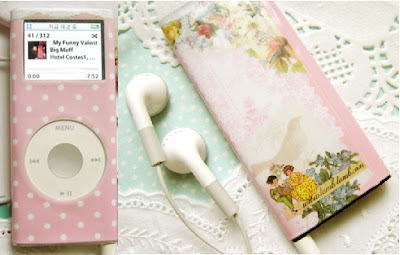 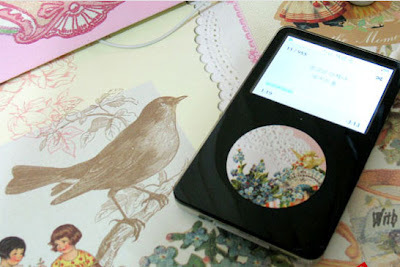 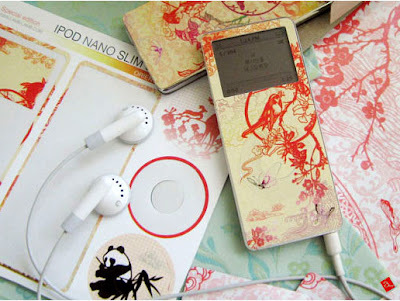 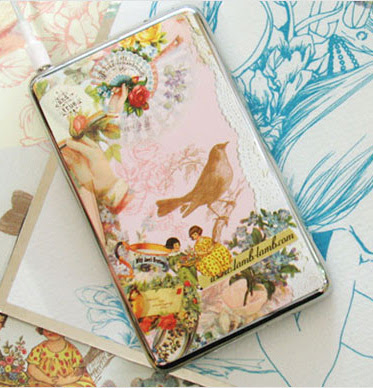 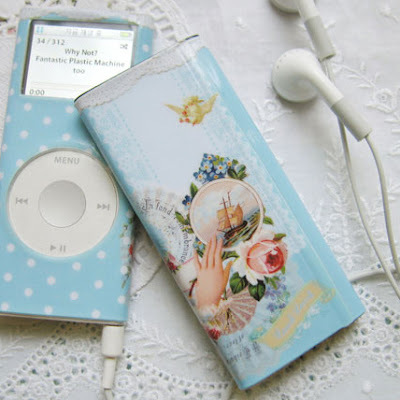 ive featured quite a few covers, cases, and skins here on P+P, but new to me are ipod decals. 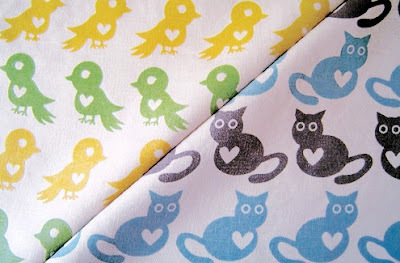 i love this whole concept by lamb lamb who have some fabulous designs in their range. 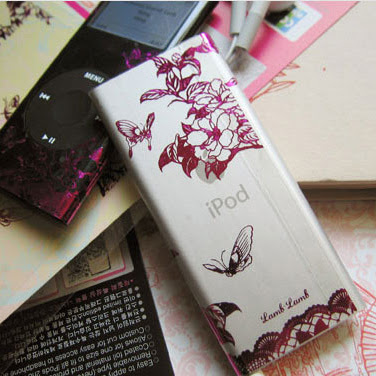 im particularly keen on the pink flowers above that look so striking on silver and black nanos. 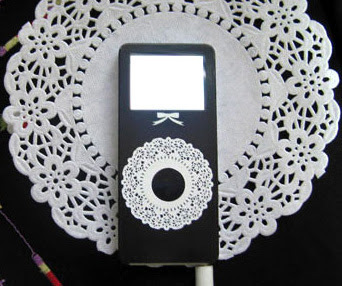 lamb lamb also have decals for the motorola razr and nintendo ds. 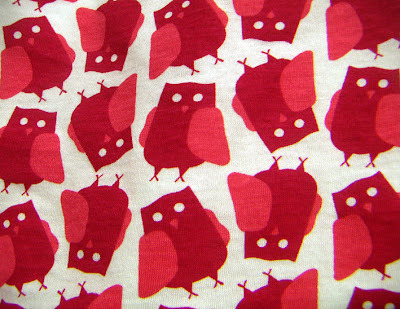 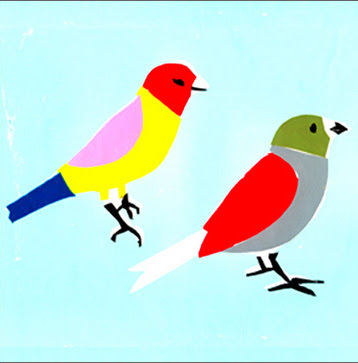 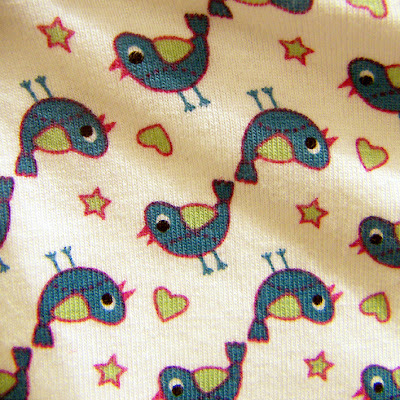 2 cute bird prints seen in clothing store dorothy perkins.